According to the World Health Organization, every year there are 15 million babies born prematurely across the world. To break it down, that is more than one in 10 babies. Sadly, this can result in infant death or lifelong health problems. 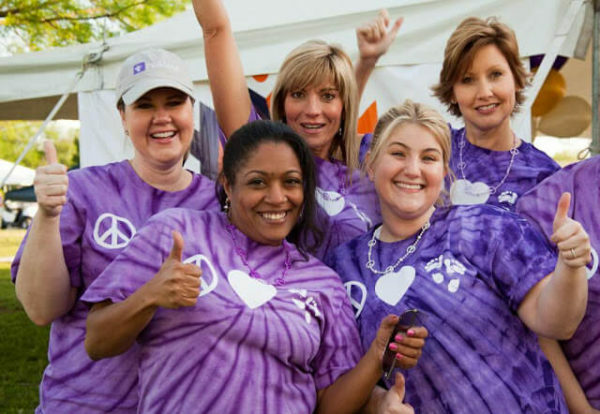 March of Dimes was created to help prevent birth defects, premature births and improve babies’ lives. President Franklin D. Roosevelt created the organization in 1958 under the name The National Foundation for Infantile Paralysis. According to the March of Dimes organization, its mission was first to combat polio by helping to uncover a polio vaccine. The mission later changed to preventing birth defects and promoting healthy pregnancies. For the parents, grandparents, aunts, uncles and family members who march across the country and volunteer their time, this organization means so much to them. We sat down with four families to discuss why they march, and learn more about the organization that is near and dear to their hearts. What happened when your child was born? 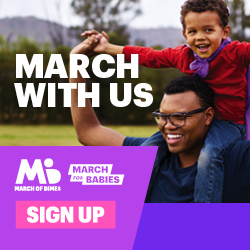 How did you learn about March of Dimes? ​I was in elementary school, and my aunt brought me to her work one day – she worked with Florida Healthy Mothers, Healthy Babies. She and her co-workers were very familiar with March of Dimes, and she was the one to tell me how important it was that we all get a fighting chance at a healthy start in life. How have they helped you? 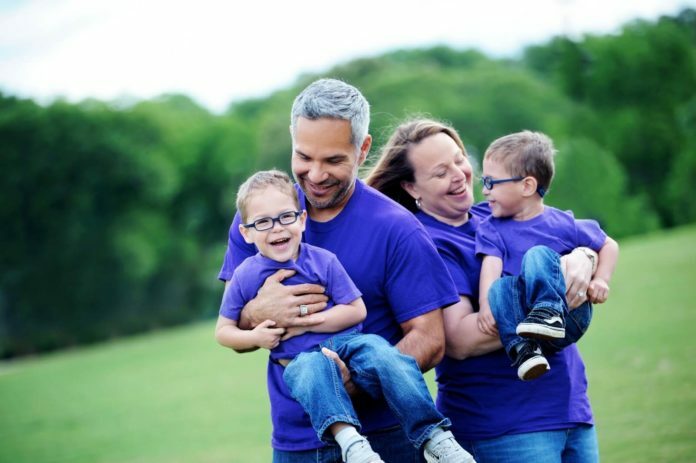 ​March of Dimes provides a support system. Not only can I reach out to other NICU families, the amount and quality of their research is unparalleled. Can you tell me why March of Dimes is important to you? ​It’s important to me that every mother and child ​be given the best chance at a healthy start in life. What would you like other parents, friends and grandparents to know about this organization? Shannon and Michael Rainka spoke with us about their son, Henry who was born in 2016, weighing four pounds, 10 ounces.